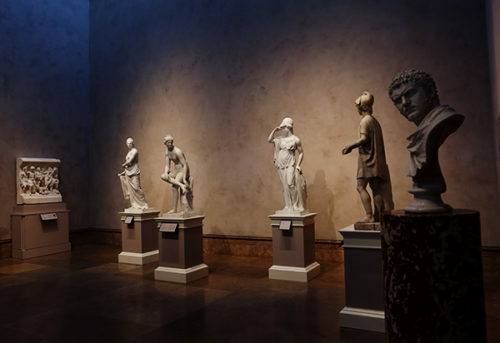 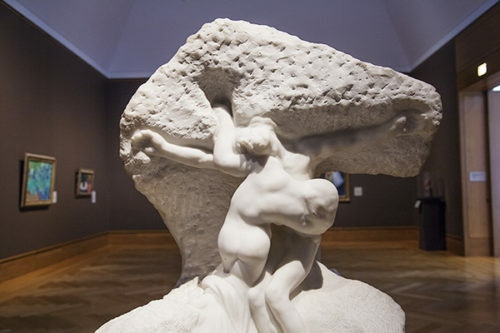 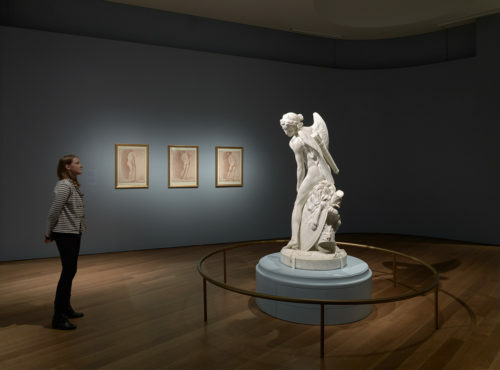 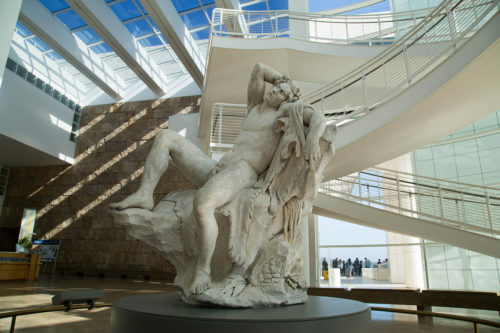 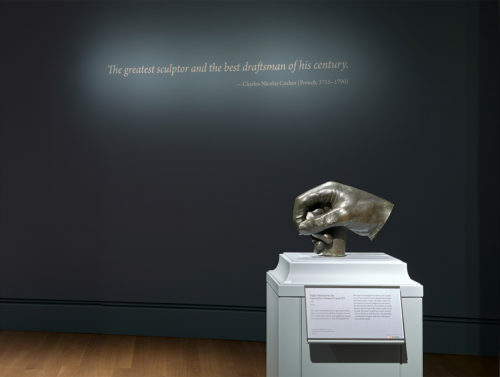 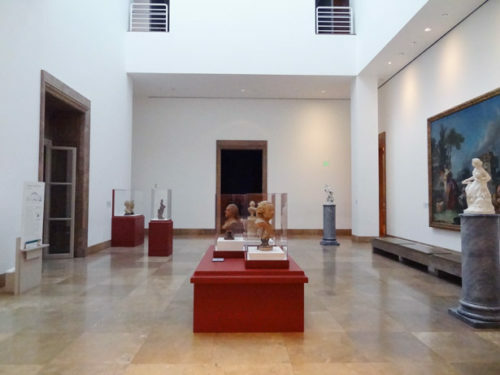 Rodin’s Christ and Mary Magdalene has a new home at the Getty. 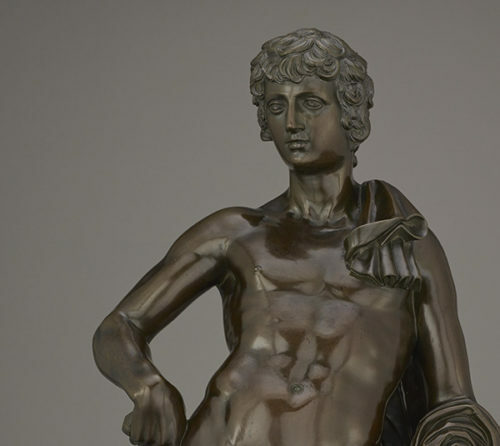 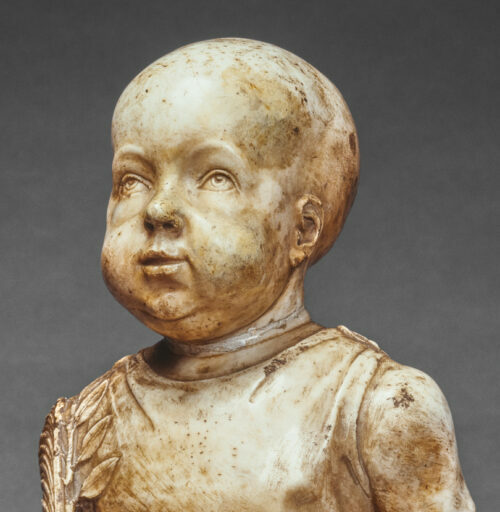 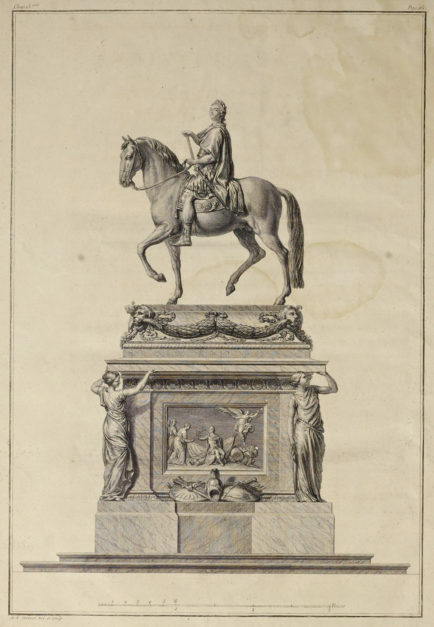 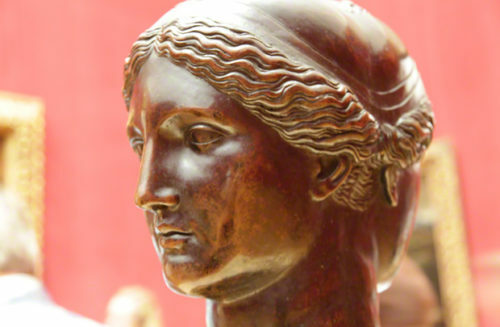 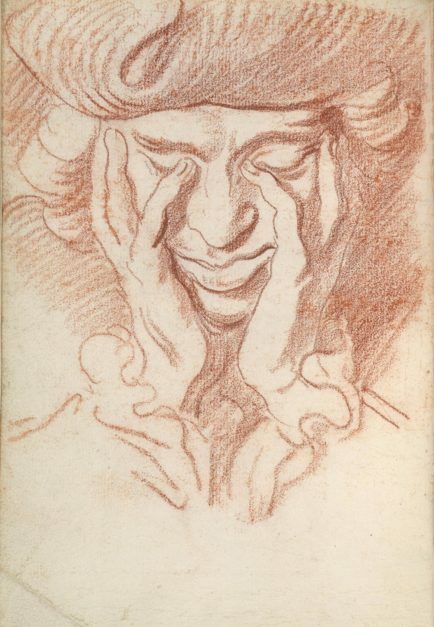 This Renaissance sculpture stars in a French biopic. 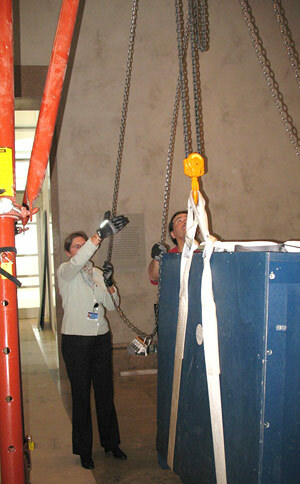 Conservators, mount makers, and preparators work to install a small group of statuettes.